Home » News » Spotlight on Human Factors Engineering: Should kids be operating medical devices independently? Consider a 10-year-old boy. He’s energetic, a bit mischievous, and pretty busy with school and friends. Now let’s throw a Type 1 diabetes diagnosis into his life. Suddenly, following the emergence of medical problems and a diagnosis of Type-1 Diabetes Mellitus, his day includes programming an insulin pump to deliver medication, dozens of finger pricks to measure his blood glucose levels, and documenting all these actions to ensure his diabetes is well-controlled. That is, if he can handle these tasks in lieu of a caregiver (e.g., parent, much older sibling, school nurse) doing so. Managing his therapy would be a pretty significant change for the youngster, and you might question: Is this child ready to use his medical devices on his own, safely and effectively? Is he physically and cognitively capable of correctly using his devices? What types of mistakes is he likely to make? These are questions I sought to answer in the course of my graduate studies in human factors at Tufts University. Working memory capacity (i.e., how many pieces of information a person can store temporarily) is a key way to determine which children are cognitively capable of using a medical device correctly. Some children, as young as nine years of age, can use medical devices with the same level of competence as adults – at least in terms avoiding harmful use errors. However, their readiness depends on having a working memory capacity of at least four to five items. Working memory capacity is relatively simple to measure using this test: NIH Toolbox List Sorting Working Memory Test. Manufacturers of medical devices intended for use by children should consider whether their devices’ user interfaces, instructions, and training are designed to accommodate children’s unique needs. Target an appropriate reading level. Ensure all device labeling is written at a third-grade reading level or lower to increase the likelihood that an average nine-year-old, who is likely in the fourth grade, can read and comprehend the text. Don’t tax working memory. Ensure device user interfaces, labeling (e.g., instructions for use, device labels), and training materials do not impose excessive demand on children’s working memory. For example, modify the training approach such that the trainer teaches three-to-four-task steps, and then provides the child with an opportunity to demonstrate comprehension and ask questions before proceeding with subsequent steps. Include helpful graphics. 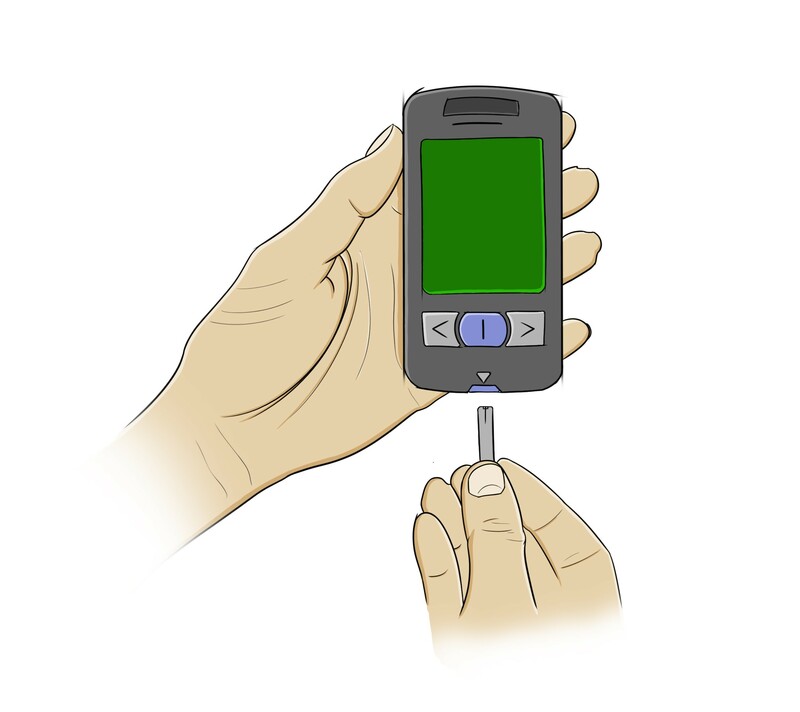 Limit the amount of on-device text and provide graphical instructions, such as depicting the step (e.g., inserting a test strip into a blood glucose meter in the correct orientation) to help clarify the necessary action. As a human factors specialist, I have seen a trend that an increasing number of medical device manufacturers are putting their products into the hands of children. Because I spend so much time considering how devices can be well-matched to the people that use them, I am eager to see these medical devices designed with children’s needs in mind. My hope is that my research can help parents, healthcare professionals, and manufacturers determine when children are physically and cognitively capable of using these devices on their own versus with the support of a parent.